HOT! 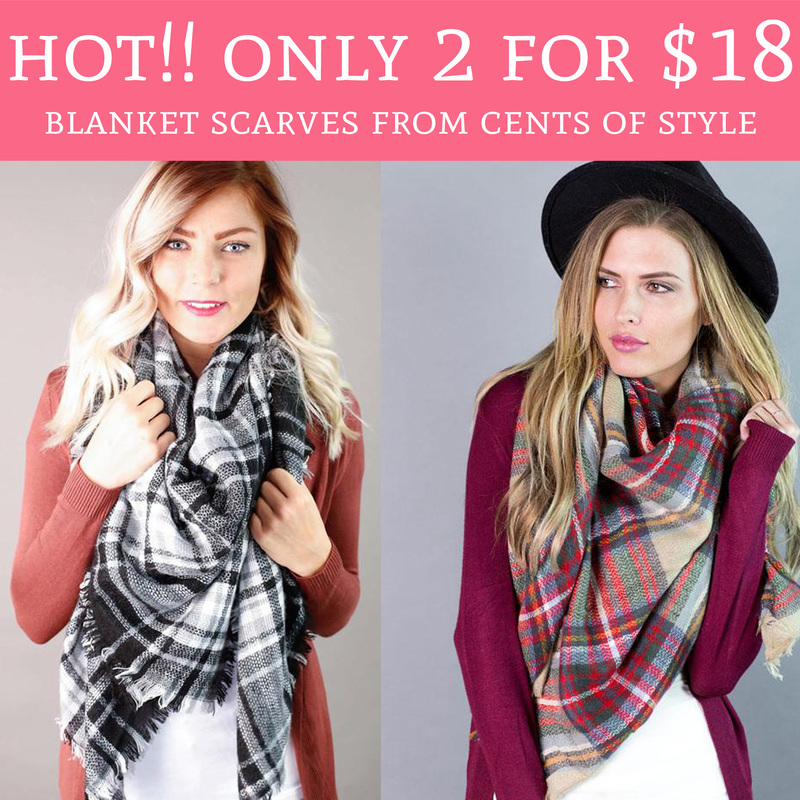 Only 2 for $18 Blanket Scarves from Cents Of Style! Head on over to Cents of Style to score the very popular blanket scarves for 2 for $18, thats just $9 each + free shipping! I love these as they are super cozy and warm. The best part is you can wear them so many different ways and they are PERFECT for Winter! During checkout use promo code BLANKET18 to score 2 for $18 pricing w/ free shipping. Order yours here!